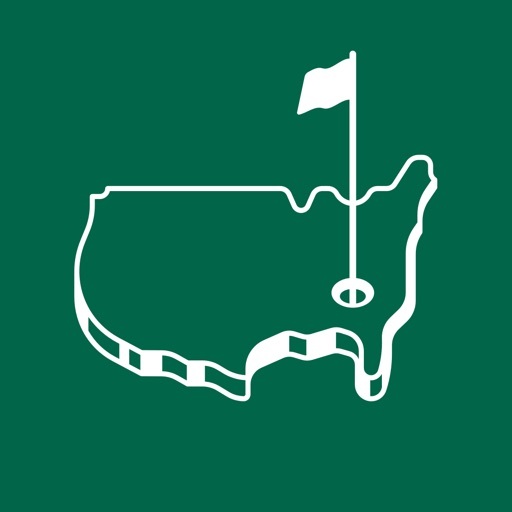 The Masters Tournament App Data & Review - Sports - Apps Rankings! 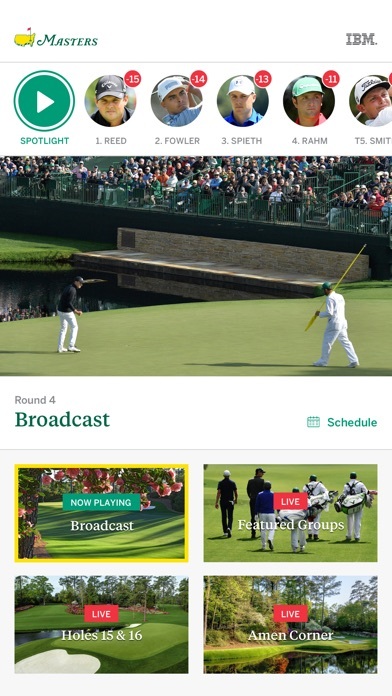 Welcome to the Official app of the Masters Tournament. - Spotlight is a quick update of the best content from the day, including highlights, scenes from the course, infographics and more. The applications The Masters Tournament was published in the category Sports on 2009-03-30 and was developed by Augusta National, Inc.. The file size is 149.47 MB. The current version is 11.0.1433 and works well on 11.0 and high ios versions. 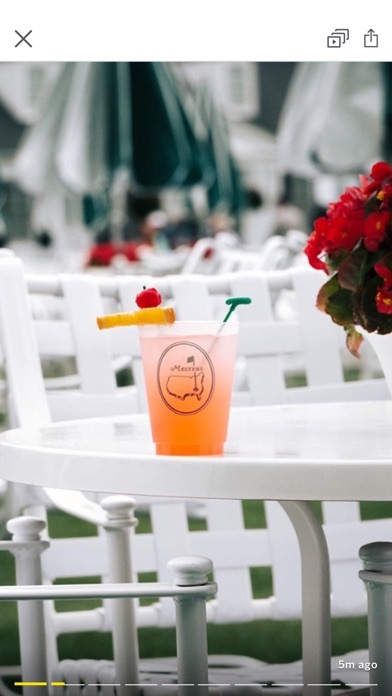 Do you like The Masters Tournament applications? Please share! 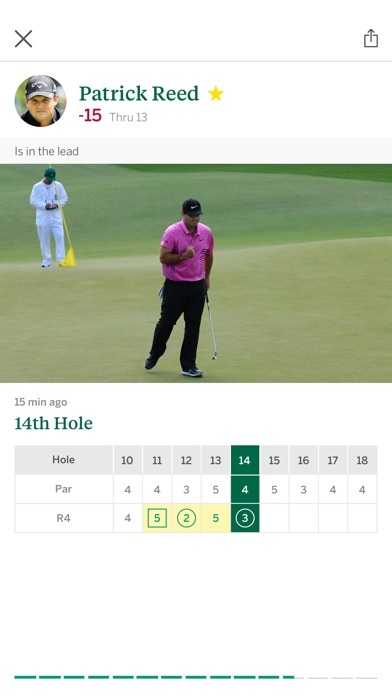 I found myself jumping back to this app even near the tournament end due to the flexibility of watching particular holes or a featured group with no commercials. CBS seems to have abandoned the “limited commercial interruptions” we have come to enjoy in previous years. Yes it lacks the polish of the broadcast production and gave it 4 stars due to audio problems like echoing. However, it was wonderful to see it on the big TV screen through my Apple TV. I wish they would do it for all majors but am happy it is available for my favorite. Best App Thus Far More dolls soon?? Filled in the gaps of non tv coverage very well this year. Thought it was great this year thanks! An app like no other. I wish all apps were this smooth! I hope all sports take note of this app. The 2019 Masters coverage was incredible. Has all the information where you need it. Great selection of live coverage. Great course info. Awesome video clips. For only being used one week out of the year, this app and website are the pinnacle of what a sports app should be. Unreal. Cannot wait for next year. Incredible job. Putting other companies’ technology to shame. This app is exactly what the title says: UNBELIEVABLE!!! I very rarely watched any of the Master on my TV! This app had it ALL! No commercials and while other watch the commercials, I got golf commentary! The commentary was outstanding! The info that you get in real time compared to TV is truly amazing! If you didn’t get the app this year, don’t miss it next year! I’d love to see the app broaden out to all the Majors! Couldn’t I got what I got without paying a dime! I don’t know how much you spent, bit this is the best app I have ever seen for a sporting event. Well laid out, easy to use and free. Bravo. I was a bit skeptical when downloading this app. I was not disappointed. I was able to watch live without problems. The sound and video quality was great! The tracking feature is awesome! It doesn’t allow you to go full screen on the iPhone this is a terrible change!!!!!! fullscreen! No full screen option on the iphone!!! Honestly, I was shocked when I opened these reviews to see a 3.9/5 average. 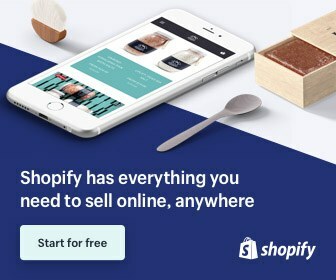 Maybe I’ve just gotten lucky, but this app has honestly been the most well designed app I have ever used, and I will continue to use it until it is no longer offered. This is the only review I have ever left for an app, if that says anything about how well designed it is. This app is useless. The coverage is unwatchable. And it’s that way every single year. I’ll just wait for the main TV coverage to begin. Don’t waste your time. Why is there no option to cast the video to our TVs? This is a massive oversight. 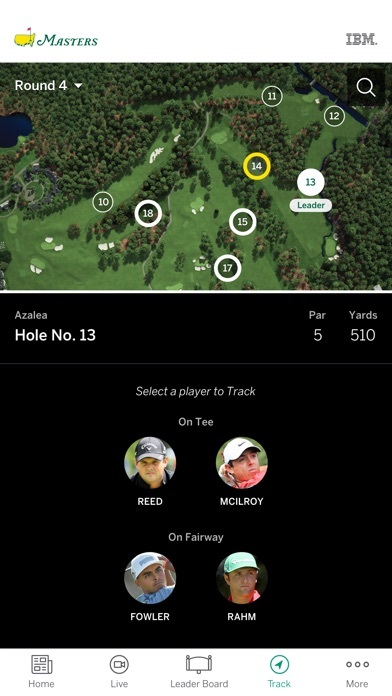 The information on the Masters App. is excellent. The broadcast or streaming part of the App is the worst I have ever seen. The coverage is just awful. It’s like it’s produced by a second grader. The streaming is horrendously bad. Besides all of that, the live broadcast seems to be on some sort of loop. It repeats over and over. The quality is just awful all the way around. 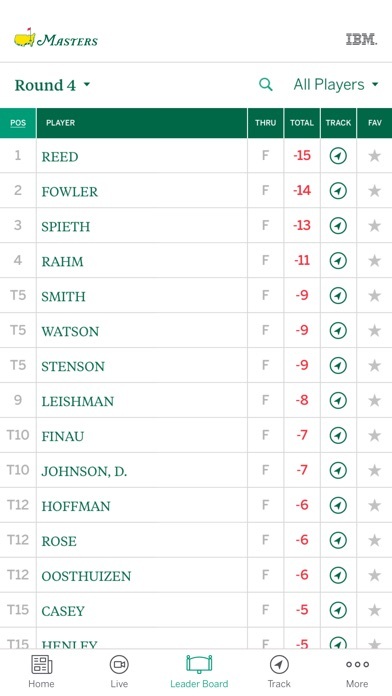 The perfection achieved by Augusta National is legendary and I can only imagine what the club and tournament leadership would think about this terrible representation of the best golf tournament in the world. Please fire everyone involved with this travesty and start from scratch with a company that knows what they’re doing. This new version is great. No longer am I at the mercy of what the television directors what me to watch. Want to check out the amateurs? You can. Got a favorite lesser star? No problem. Don’t get me wrong, absolutely nothing substitutes for being there. But this is the next best thing. Audio echoes and duplicates other videos at same time causing me to back out and reopen the app. Very frustrating when trying to watch multi screen views. Needs fixing!!! Worst live streaming I have ever seen on any platform. This is the standard of how all live sporting apps should be judged against. The ability to see every shot, track every shot, visualise the architecture of each hole etc etc is outstanding. How can it be no 1 in the charts without one review? Since today's update the app won't open! Please fix!! The best app. thank you. Lost without it .